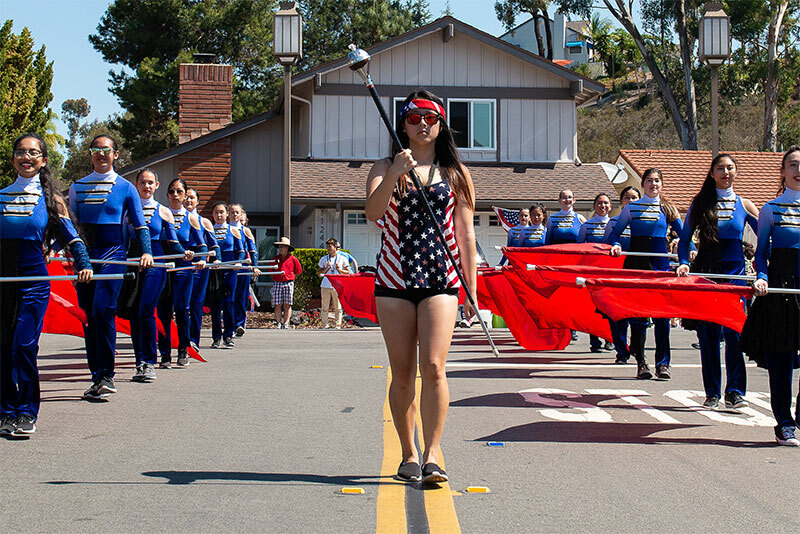 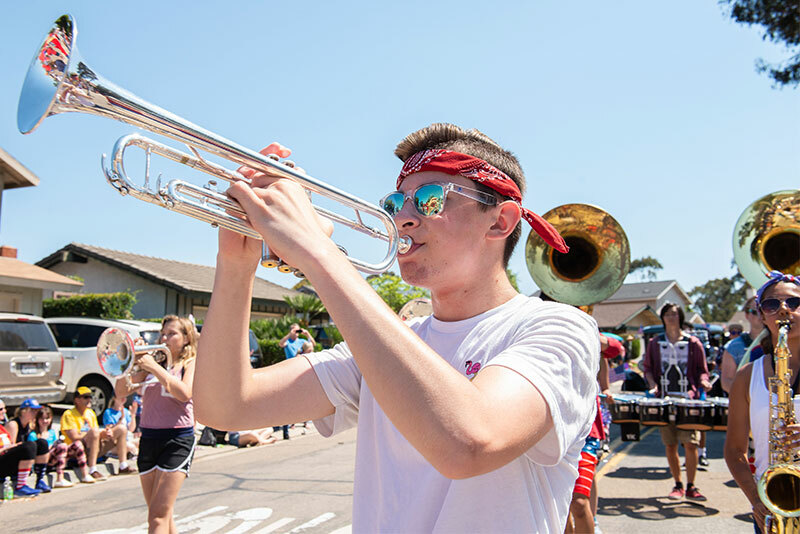 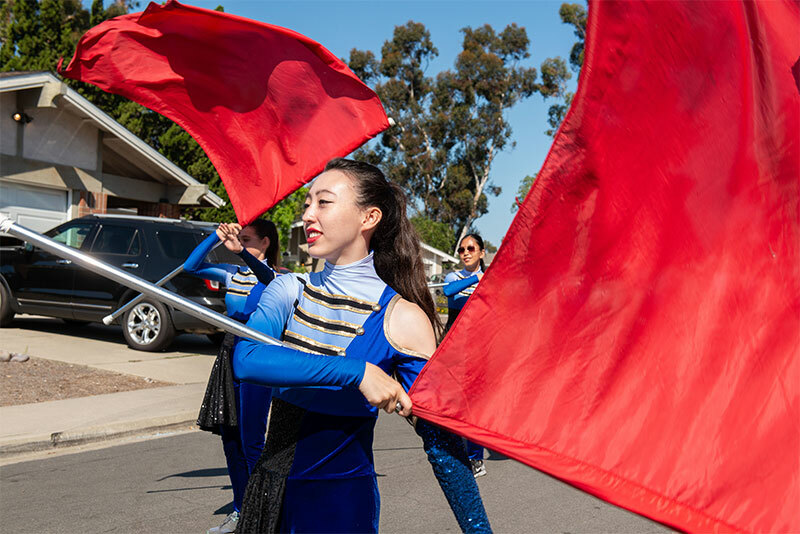 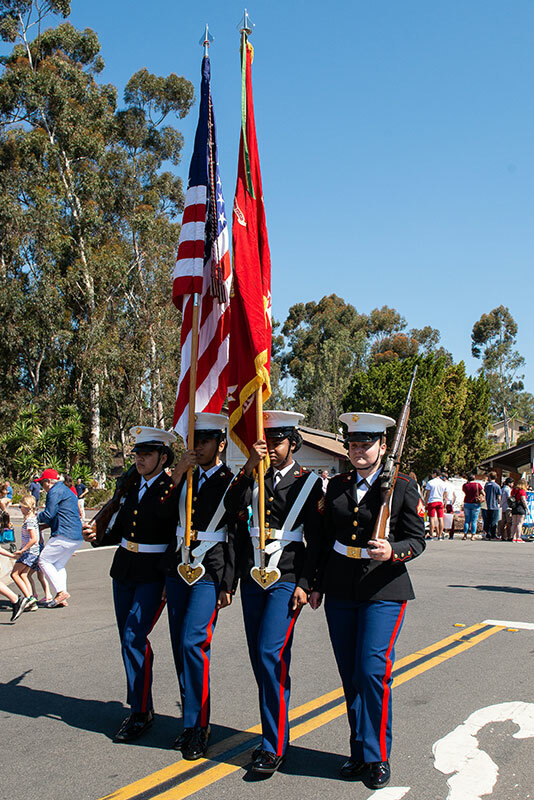 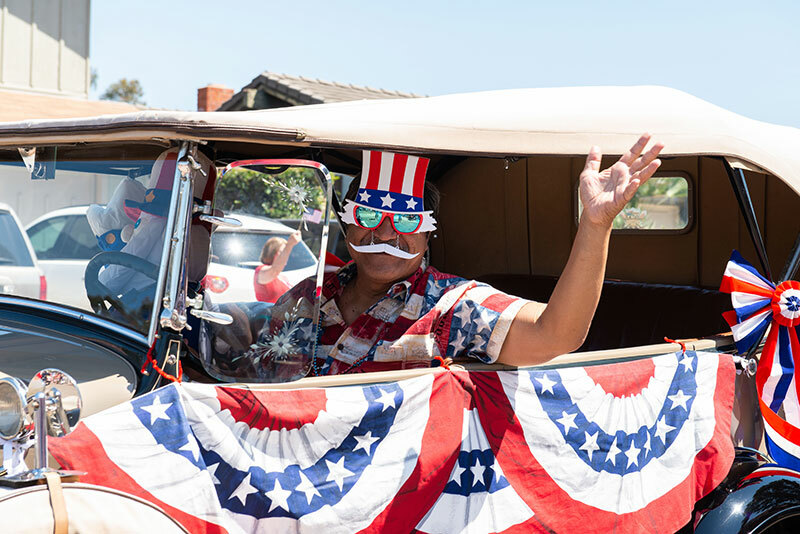 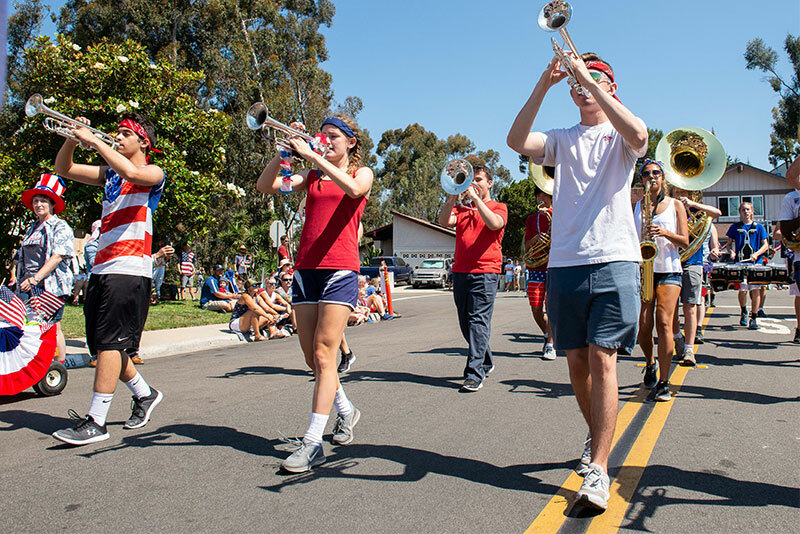 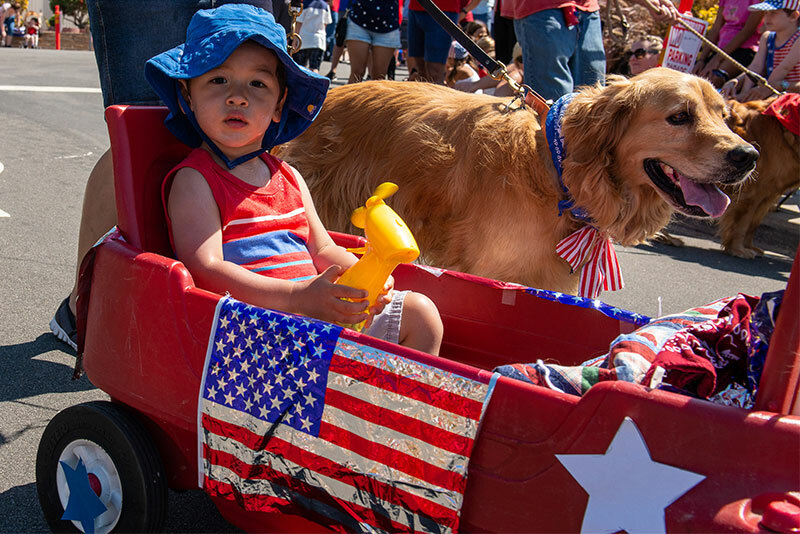 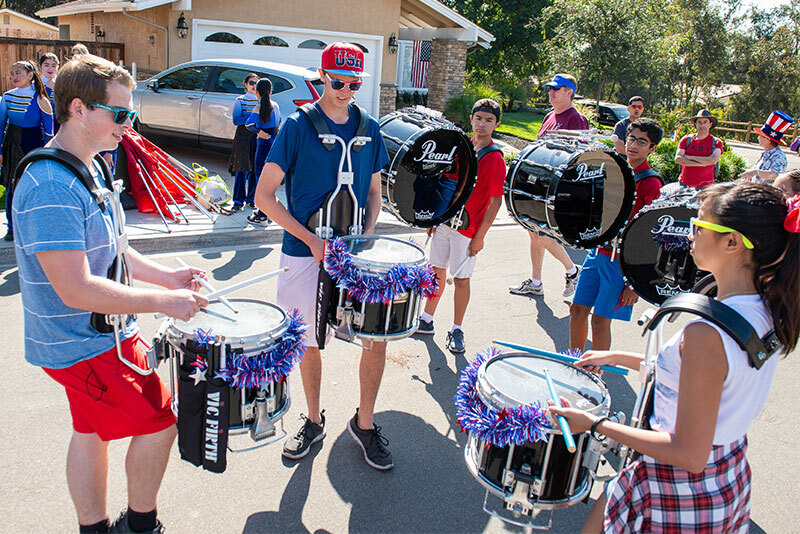 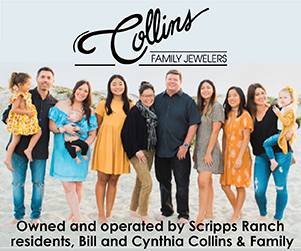 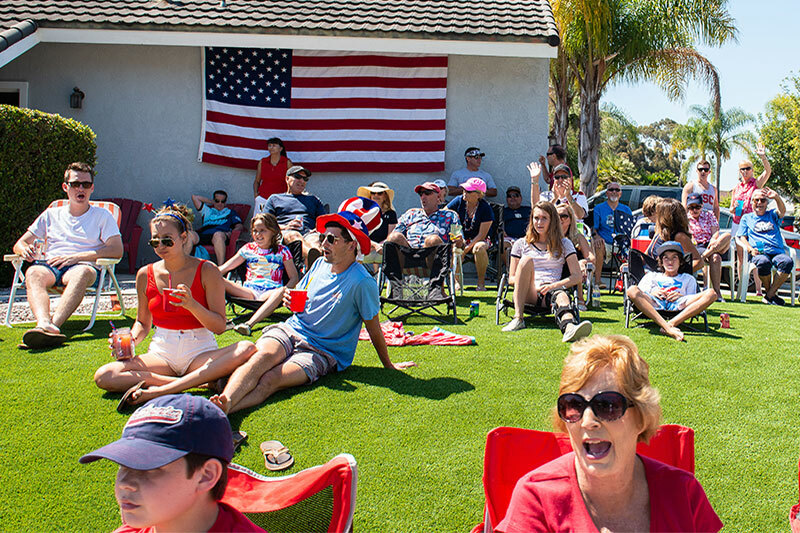 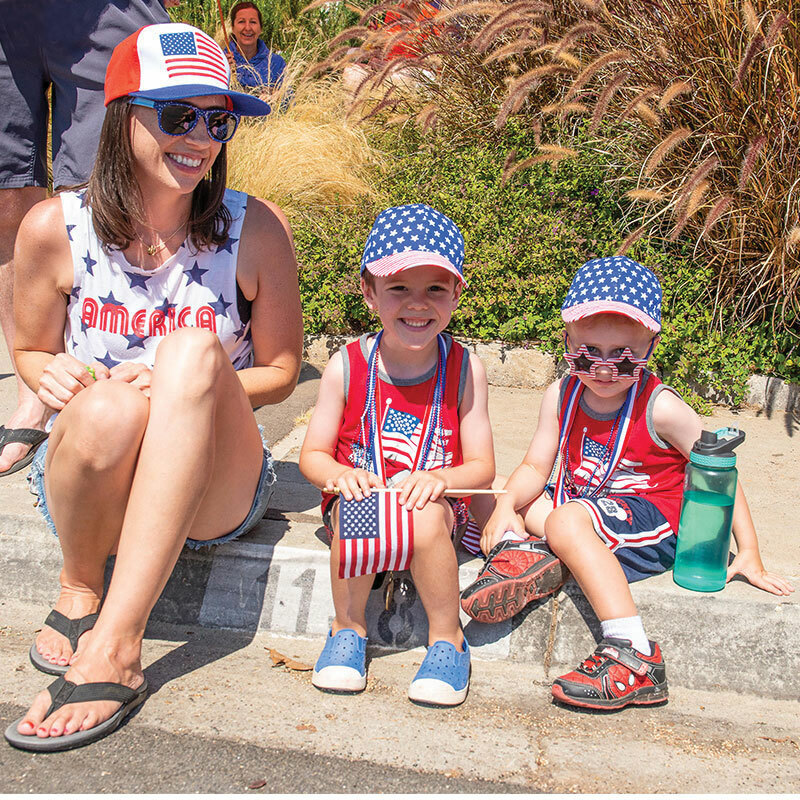 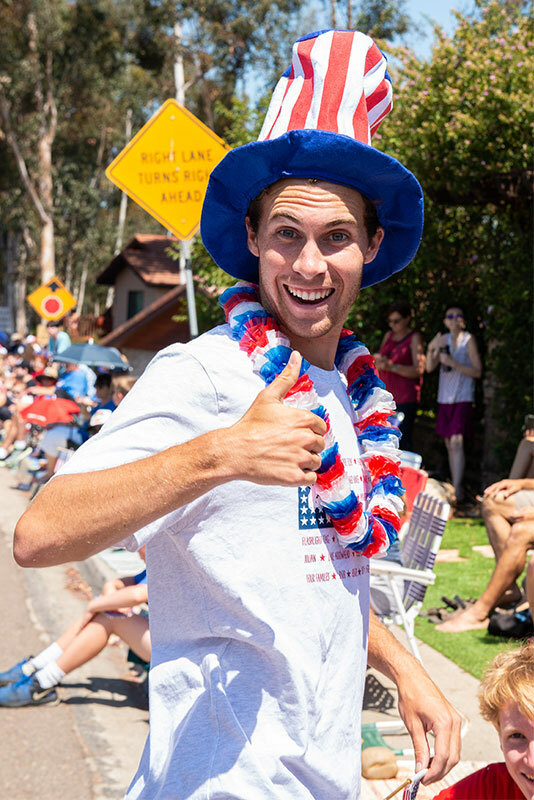 Another festive Fourth of July Parade worked its way through the middle of some normally peaceful Scripps Ranch neighborhoods Wednesday as hundreds of participants and thousands of spectators enjoyed a traditional, patriotic event celebrating this nation’s birthday. 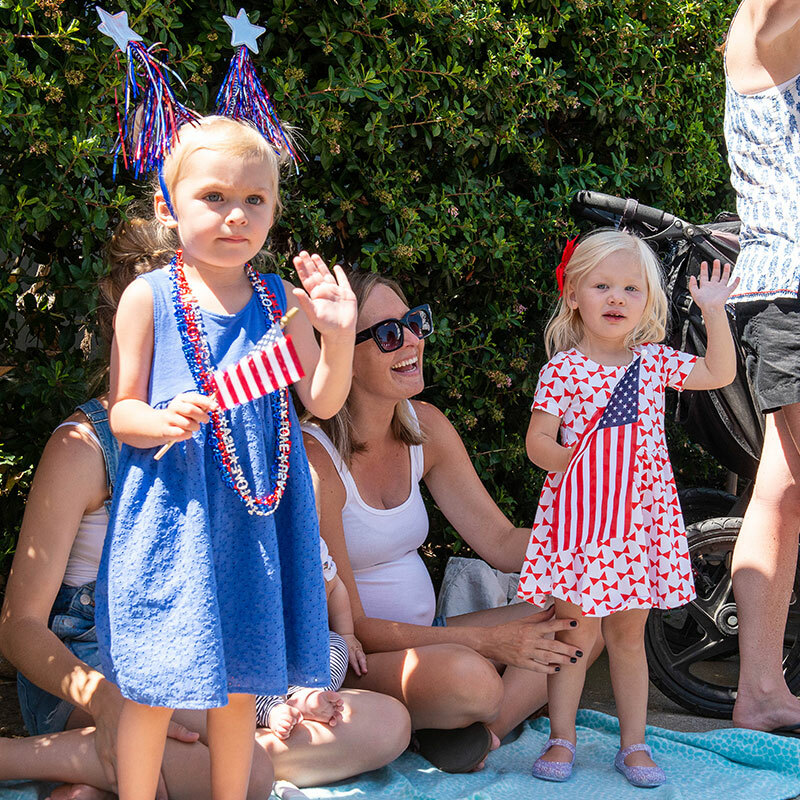 People of all ages turned out to observe this parade, but the children of Scripps Ranch seemed to be enjoying it the most. 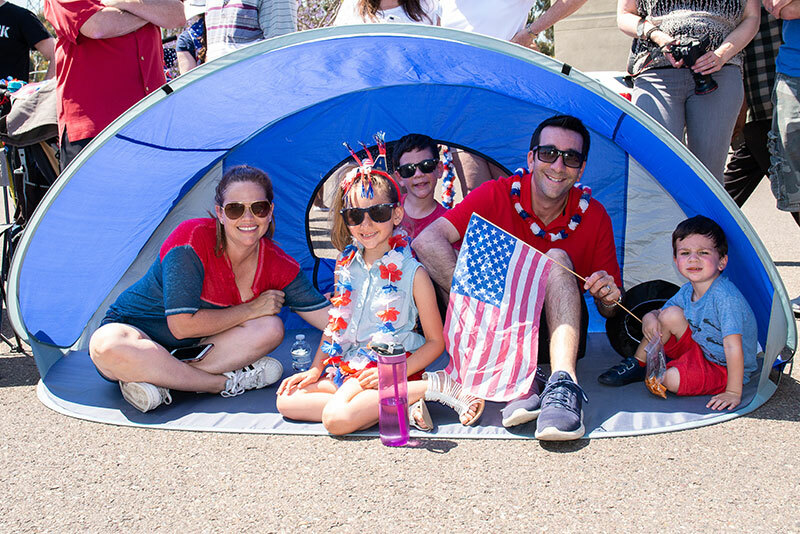 The warm temperatures did little to ruin the spirits of those observing the colorful spectacle along the parade route. 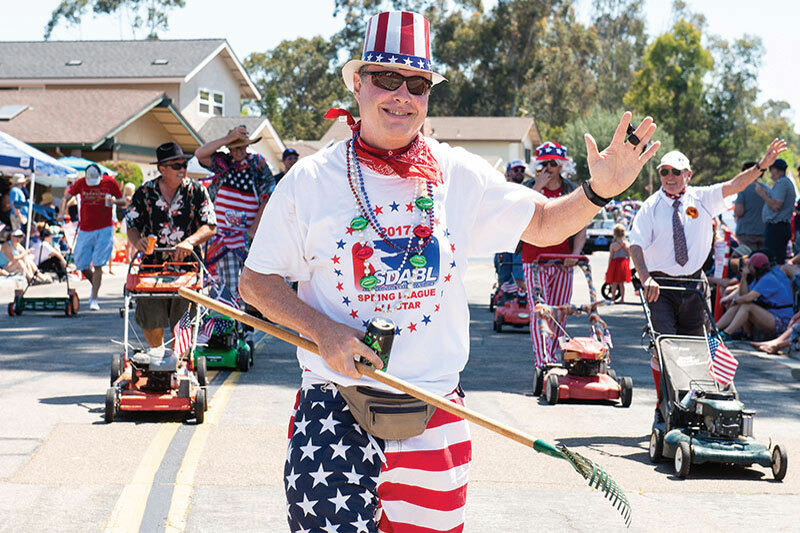 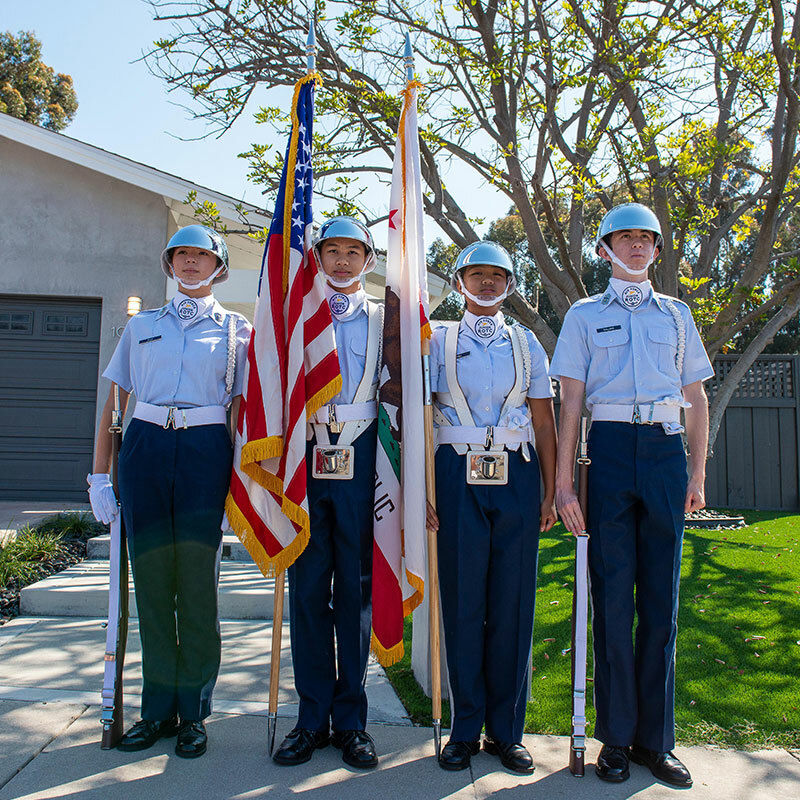 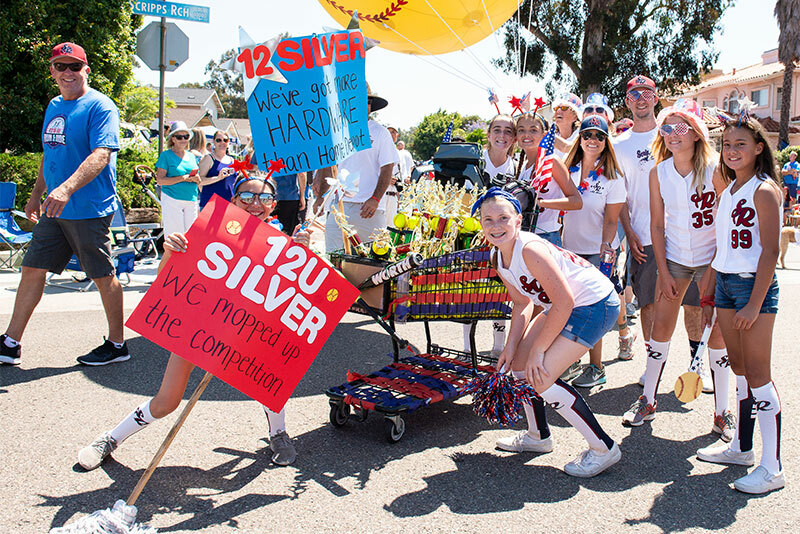 The Scripps Ranch Civic Association produced the parade, which was held for the 48th time. 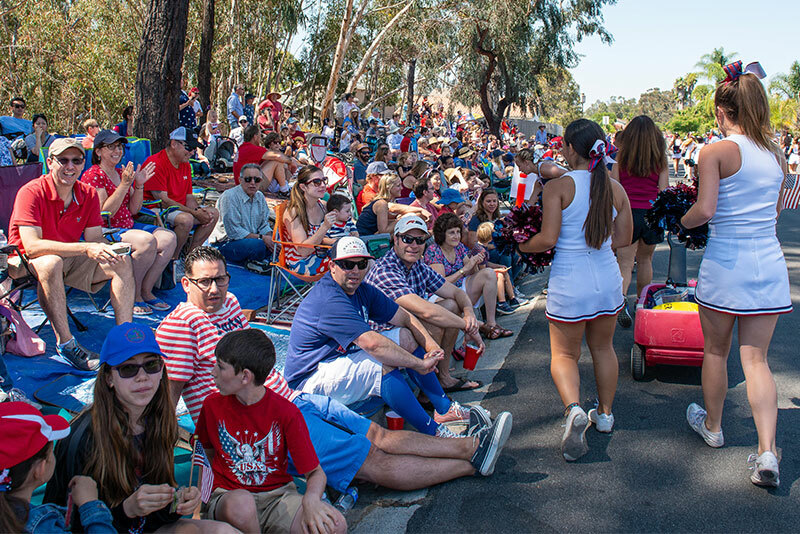 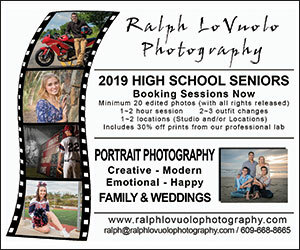 Look for more photos on Thursday, July 5.